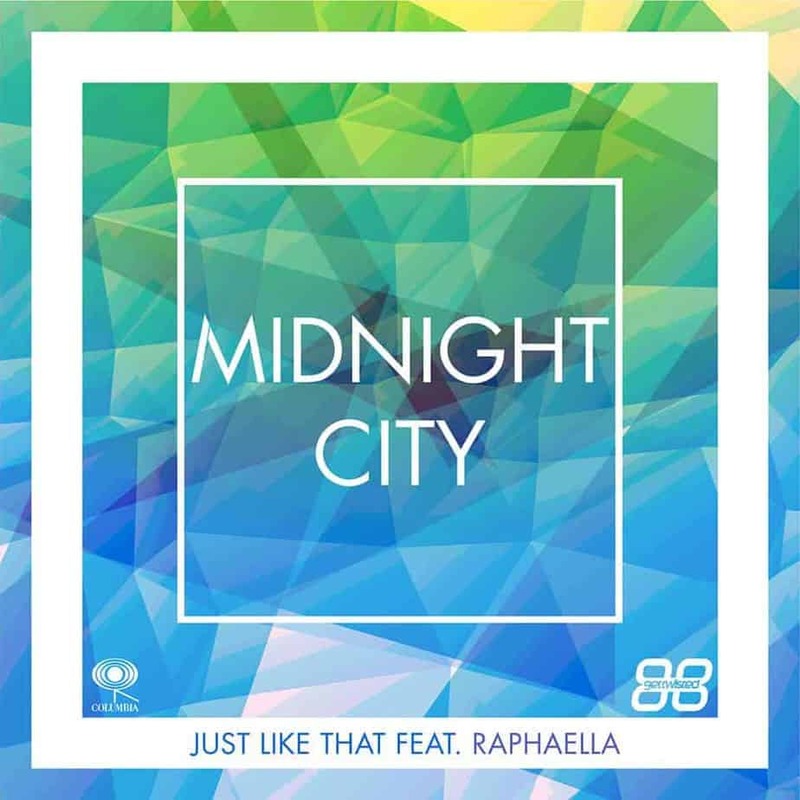 Midnight City are Jonny Hayes and Josh Jones, a house music duo hailing from Merseyside, UK. 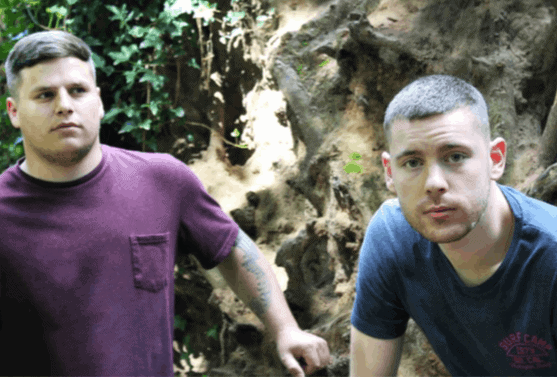 Formed in late 2013, the duo are rapidly becoming a notable name on the house music circuit. 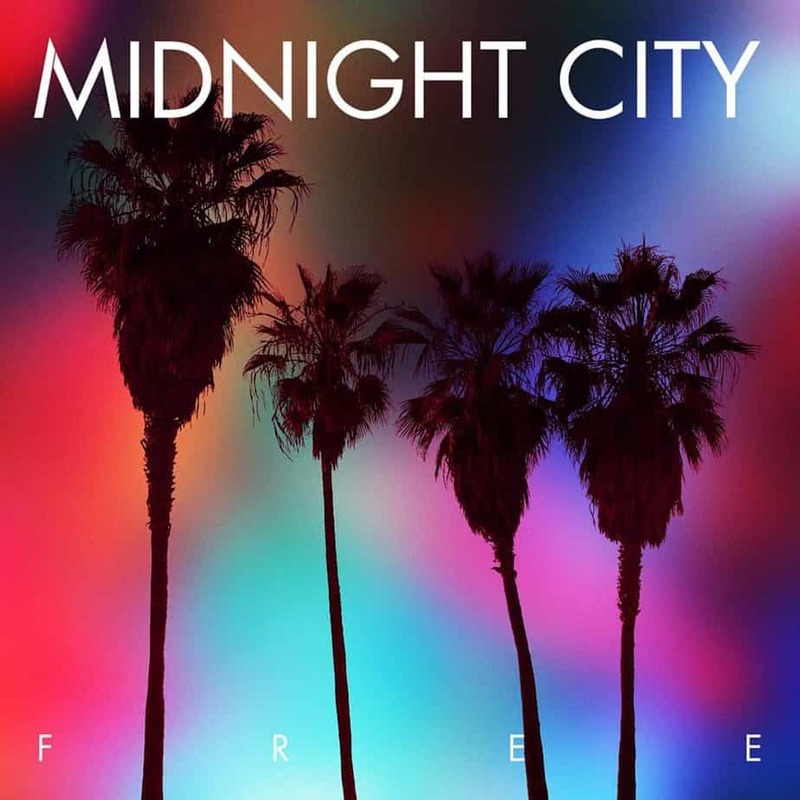 Dedicated to delivering real house music, based on the philosophies the genre was founded on; soul, groove, positive vibes and a beat you can dance to, Midnight City have secured a cult following of loyal fans from the UK and beyond. Championed by countless big names, and having already reached UK Top 5 status, after co-producing the Philip George & Anton Powers hit ‘Alone No More’ (3beat/Universal), plus releases for several established record labels (including FFRR/Parlophone and Tough Love’s ‘Get Twisted’ imprint on Sony/Columbia), it’s not hard to see why Midnight City are swiftly rising through the house music ranks. Available for corporate and private sets based around commercial house music and classic dance anthems, if you want our advice it’s this: Book these guys first before too many others discover what all the fuss is about!